Inspired by adventure, the Renault Captur is a stylish crossover that has been designed to allow you to get the most out of life. Compact yet spacious, with a flexible interior, its striking looks will turn heads while the agile ride will get your pulse racing. 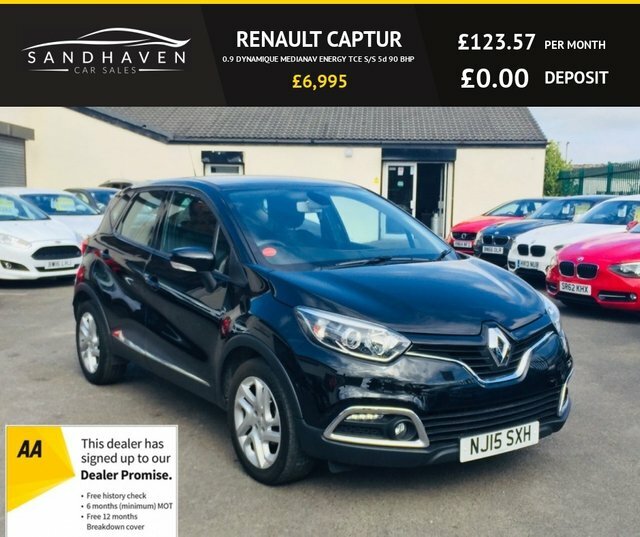 Discover all about the complete range of used Renault Captur models for sale in Shotton Colliery right now by paying a visit to Sandhaven Business LTD. At our showroom you'll find a wide selection of quality used cars, all of which have been tested by a trained technician prior to going on sale. Contact a member of the team for more information or start your search by viewing our latest stock online.